Houston, TX – Patricia A. 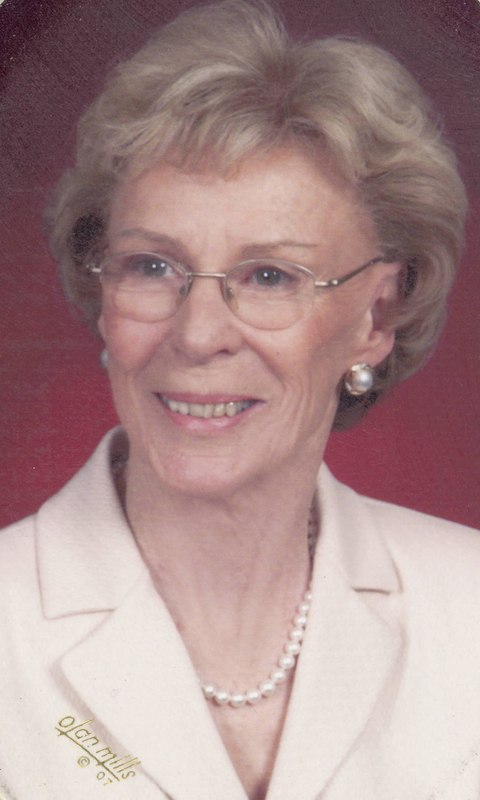 (Rowland) Conant, 83, of Houston, TX and South Bristol ME died on Monday, November 21, 2016 at her home in Maine. She was the wife of Charles N. Conant, MD. She was born on July 4, 1933 in New Brunswick, NJ a daughter of the late Maurice W. & Averil M. (Camp) Rowland. She grew up in New Brunswick, attending local area schools and graduated from New Brunswick High School and later attended Hiram College. Patricia was a faithful member of Memorial Drive United Melodist Church in Houston and enjoyed knitting, reading and gardening. A loving wife, mother, grandmother, great grandmother and sister, she is survived by her husband Charles, her daughters Terri Taylor and her husband Richard of Edgecomb, ME, Karen Grizzard and her husband Brian of Rockwall, TX, Donna Balkema and her husband Gary of Mahwah, NJ, Patti Barnes and her husband Gary of Round Hill, VA and Charlene Wilson and her husband Jason of Houston, TX. She also leaves her grandchildren Jenn Barahona, Michael Watson, Rob Balkema, Brian Taylor, Brad Watson, Chris Taylor, Maureen Estep, Charlie Barnes, Alex Wilson and Cassie Wilson as well as seven great grandchildren, nieces and nephews. She also leaves her sister Elizabeth Jean Rowland Dunham of Monroe Township, NJ. Relatives and friends are invited to attend a memorial service on Saturday, December 10, 2016 at 10 a.m. at the Memorial Drive United Melodist Church, 12955 Memorial Drive, Houston, TX.